College Planning - College Planners of America, Ltd.
An independent educational consultant, college admissions advisor and master financial aid strategist dedicated to assisting your student to get into a great-for-you school at a reasonable cost and with minimal (or no) debt. My heart goes out to parents today. 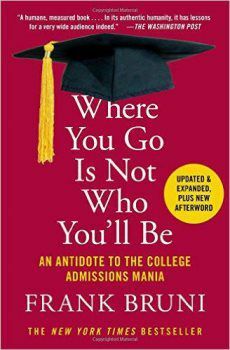 Colleges do NOT make entry a pleasure or an ease. Often, a college education is the second largest expense for a family undertakes. But it doesn’t need to be. We will guide you through a proven, five-step proprietary system so your college admissions experience is calm, streamlined, clear and focused. We give families options, tailored to their exact situation. Plus, we’ll help your student with whatever their future goals include—internships, grad school, international study and/or securing that first “real” job. Stop the guesswork, endless stress, and nagging. College should be the most rewarding, enjoyable and rich period of your student's educational career. Trust College Planners of America to help make this a reality for you. You’ve got to like me I’ve got to like you. The path to college is like a fine dining experience. (test prep, college visits, deciding a major, and more). College Planners of America knows "eat-and-run" or "buffet-style"
college consulting just leaves families with a bad taste in their mouth. and effective path to college. that leave a good taste in the mouth. Although it’s counter-intuitive, colleges intentionally create a series of barriers and roadblocks to entry. Their over-complication creates a “win” for them as big businesses, but a “loss” for you as a consumer. We level the college admissions playing field through a series of time-tested strategies, earning a “W” for our families. Most services assist either the parent(s) OR the student. We watch out for both the interests of those writing tuition checks and those seeking a degree and a future career. There are two ways to pay for college: your money or someone else’s. We assist you to keep as much of your hard-earned money in your own pocket as possible. There’s no one “perfect” college. The right school is one where a student can be happy, successful and graduate in four year (or less) with a marketable degree at a reasonable cost and minimal debt. Everything else is of secondary importance. 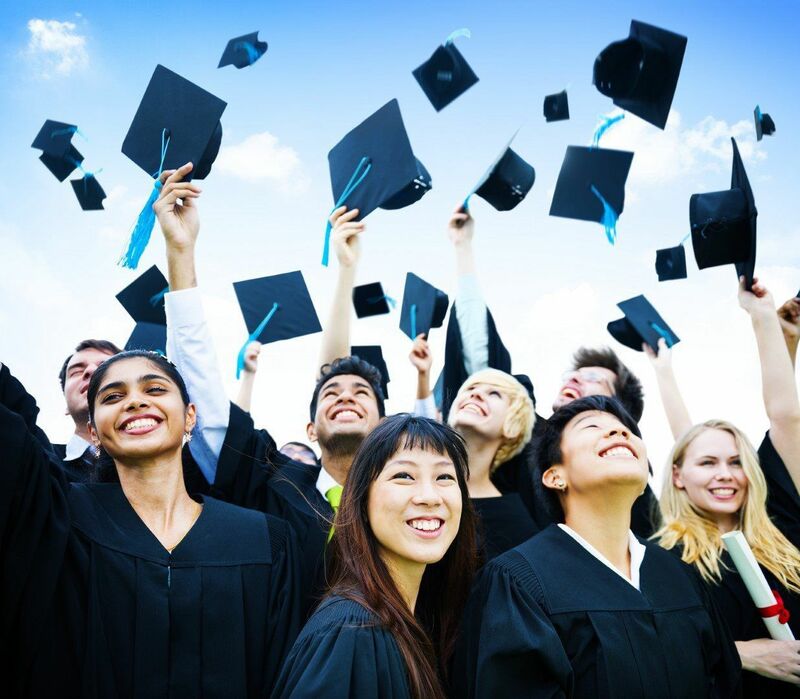 We assist our client families to navigate the path to college and beyond in a sane, orderly, efficient manner, customized each family's time constraints, individual needs, and budget. For more info on the process, click the “Find Out More” button below. If you’re ready to have a conversation about your specific situation, concerns and needs, click “Schedule Your No-Cost Meet & Greet” or give us a call now. Which One Best Describes Your Current Situation?